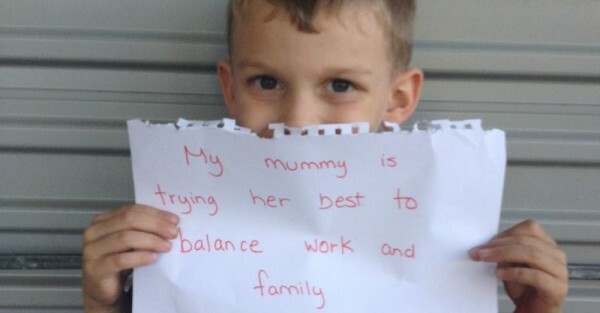 Ever felt like you are doing a bad job at being a mum? Ever had that awful feeling confirmed through a condescending comment, rude remark, an eye roll or snide stare from another parent? We’ve all been there but one mum and blogger has decided to do something about it. Mommitment is not a word you may have heard before. But it is one that needs to be spread. 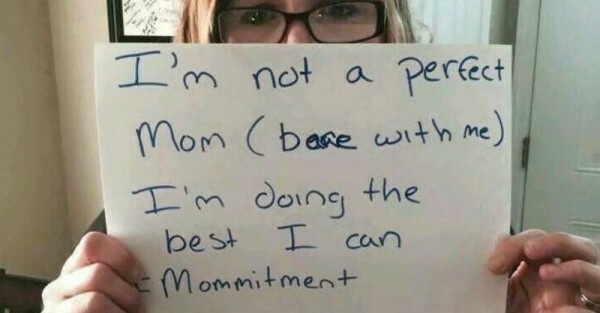 Julie’s Change.org petition encourages other mums to share their supportive messages and end mum-shaming. 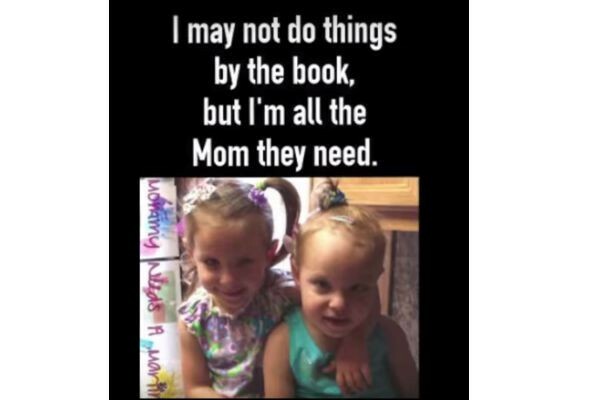 Her moving video showcases images of mums and their kids holding inspirational signs that will leave you reaching for the tissues and wanting to join in on this beautiful campaign. “So many women feel alone and unsupported in their communities,” Julie tells The Huffington Post. Julie, who admits to experiencing postpartum depression, hopes that fellow mums will understand that this “image of the perfect mum” doesn’t exist. Parents should focus on having honest, open conversations and listening to different viewpoints. As for this mum, who is always late for school pick-up and relies on Nutella sandwiches a lot more than I should, please, don’t judge me. I am a loving full-time mum and a passionate full-time writer and some days, I can’t seem to get that balance right. To all fellow Babyologists, please share your #Mommittment. Let’s do our part to offer support to all us amazing mums out there who are simply trying to do our best and hoping it’s enough.